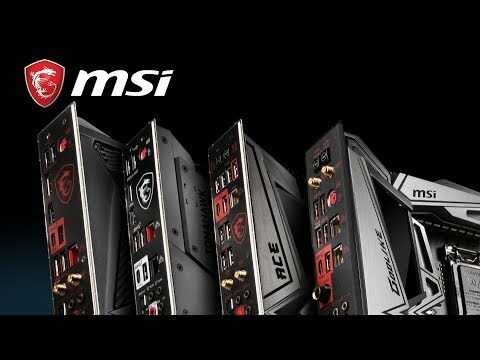 ONE BOARD TO RULE THEM ALLThe MSI Z390 GODLIKE is a high spec ATX motherboard formed from the Intel Z390 chipset. 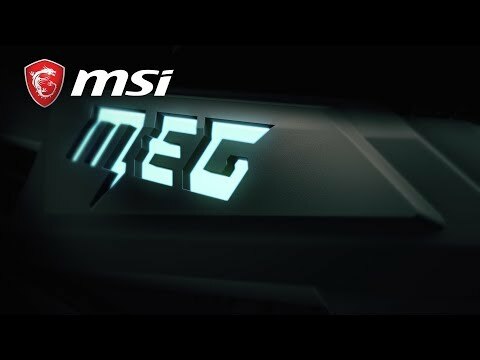 Featuring heavy plated heat sinks and fierce looks with RGB lighting, MSI ENTHUSIAST GAMING motherboards are packed with gaming features for a refined gaming experience. All that gaming tech is backed up by a reinforced structure and heavily tested components to ensure long-lasting, high-quality performance. CUSTOMISE YOUR DASHBOARD GODLIKE features a dynamic OLED panel on the motherboard. The Dynamic Dashboard not only shows the progress status of your GODLIKE, also features hardware monitor, debug function and tons of useful information. More than that, you can also customize your GIF profile to show off your own personality. World’s first Wireless Extender MotherboardEliminate dead-zones in your home and create stronger network connections with Killer xTend Technology. The exclusive technology allows the GODLIKE turns into a network extension bridge no matter wired and wireless devices. XTREME AUDIO DAC Dual EMI-shielded HD audio processors with built-in amplifiers lets you enjoy the purest sound quality in front and rear connectors. Featuring premium grade Hi-Fi systems audio equipment, makes the ideal onboard sound solution for the most demanding audiophiles. Studio-grade ESS audio DAC with dedicated ESS amplifier recreates the optimal natural analogue sound with ultra-low distortion to ensure a perfect, realistic display of sound.